Died after his plane crashed in Papua New Guinea on 23 December 2017. 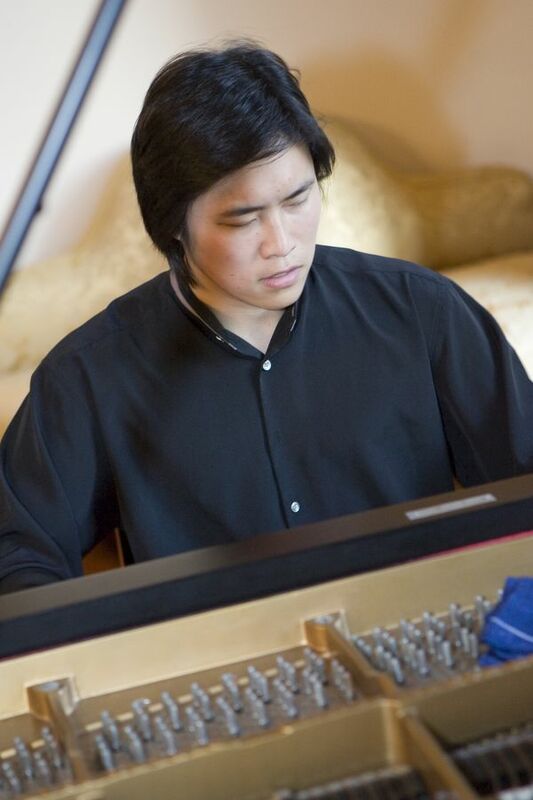 Having been cited for his ‘great power’ and ‘consummate craftsmanship’ (Sunday Herald Sun), acclaimed pianist David Tong performed virtually in all corners of his native Australia, as well as throughout New Zealand, China, the United States and Europe. In addition to having been a frequent guest artist with the symphony orchestras of Sydney and Melbourne, David Tong was regularly invited to appear with many of today’s top orchestras including the Hungarian Symphony Orchestra in Budapest, the Macao Symphony Orchestra, as well as with the philharmonic orchestras of Rochester, Naples (Florida), and Hong Kong, having collaborated with such conductors as Christopher Seaman, David Porcelijn and Edo de Waart to name but a few. 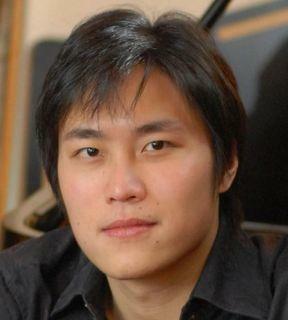 A recipient of a number of prestigious awards, including an Artist Fellowship from the Harold Mitchell Foundation, David Tong won the National Keyboard Final of the Symphony Australia Young Performers Award and captured the silver medal at the inaugural 2008 Grand Bohemian Orlando International Piano Competition. Notable engagements included a tour of Australia with all six of the country’s major orchestras, an Asian tour with the Hong Kong Philharmonic, as well as a number of solo recitals for the Melbourne and Sydney Festivals. Of significant importance in David Tong’s career was a performance with the Sydney Symphony Orchestra at the 2002 Sydney Festival’s Gala Domain Concert, where he performed to an audience of more than 90,000 people. 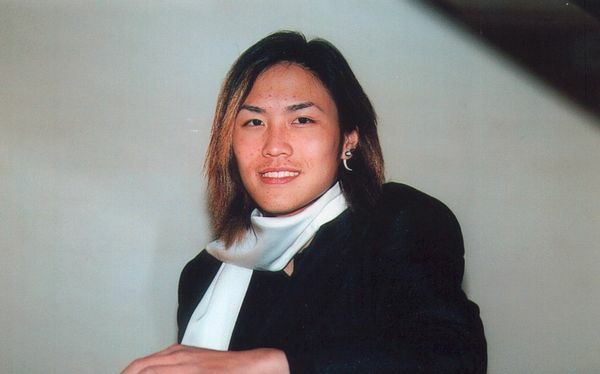 In addition to his career as a soloist, David Tong was also an avid chamber musician. He attended the renowned Ravinia Festival’s Steans Institute for Young Artists in Chicago, and completed a 19-concert-tour of Australia performing with the twin cellists Pei-Jee Ng and Pei-Sian Ng. A Melba Recordings artist, David Tong’s debut disc, featuring music of Rachmaninoff, Chopin and Liszt, was released in 2005 to great critical acclaim. A second disc entitled Phoenix Story and also on the Melba label, was released in 2008 and features the cello sonatas of Rachmaninoff and Chopin in collaboration with cellists Pei-Jee and Pei-Sian Ng. 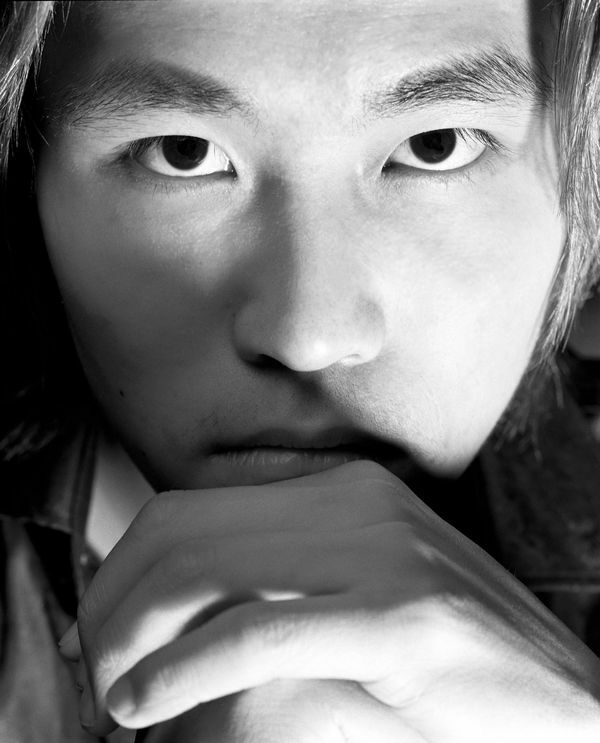 Born in Macao in 1983, David Tong migrated to Australia in 1988 and soon began taking piano lessons. Following an extensive period of study with Stephen McIntyre, he went on to study at the prominent Juilliard School of Music in New York, where he completed the Graduate Diploma program in piano performance and was awarded the Vladimir Horowitz scholarship. David had many other passions, including spearfishing, skin diving and flying. He made the decision to pursue his passion for flying and became a commercial pilot in Australia, then in 2015 moved to Papua New Guinea to fly across some of the country's most rugged terrain. His plane crashed on December 23 2017 in a remote location at the foot of the Sarawaged Range and though he survived, calling for help on his mobile, the rescue team took several days to reach him because of bad weather. His body was airlifted to Lae on December 29.